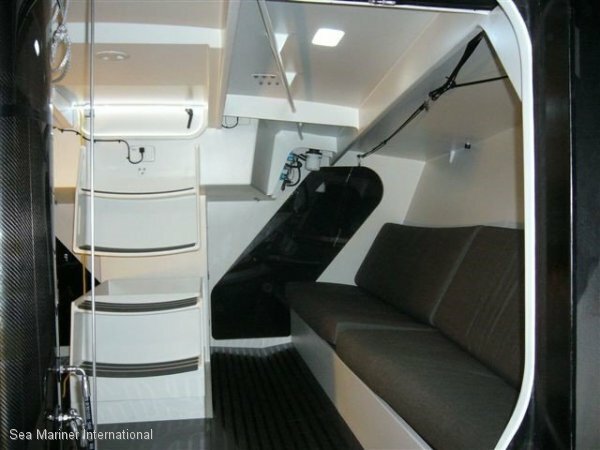 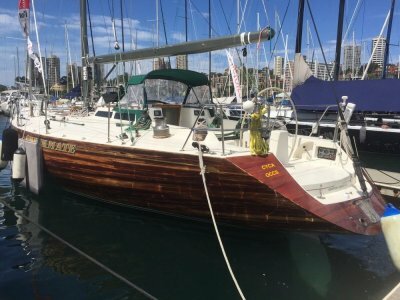 Tp 52 Farr design TP52 built in 2004. 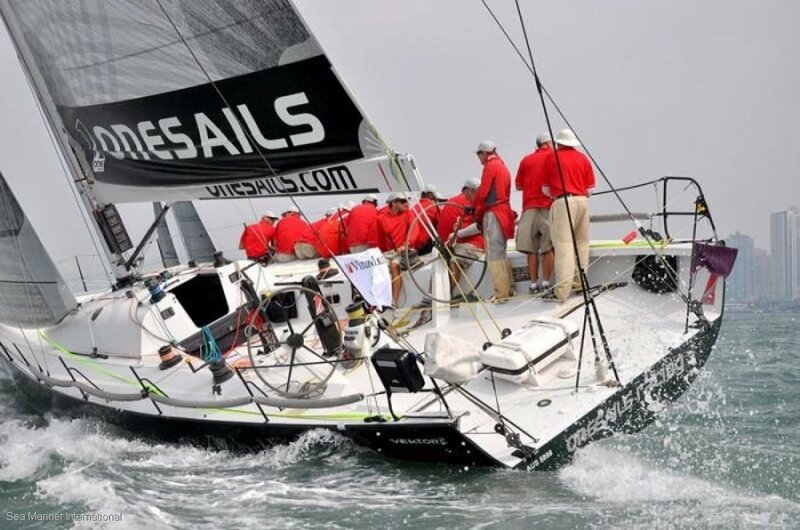 Award winner. 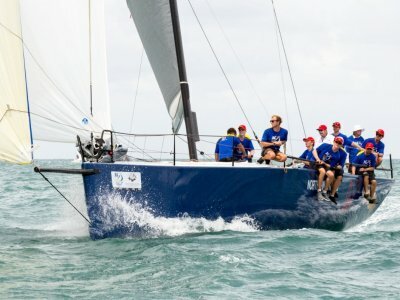 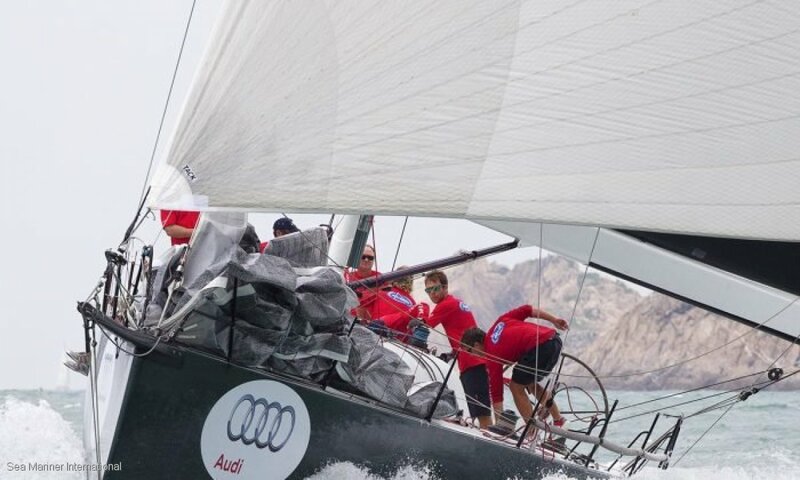 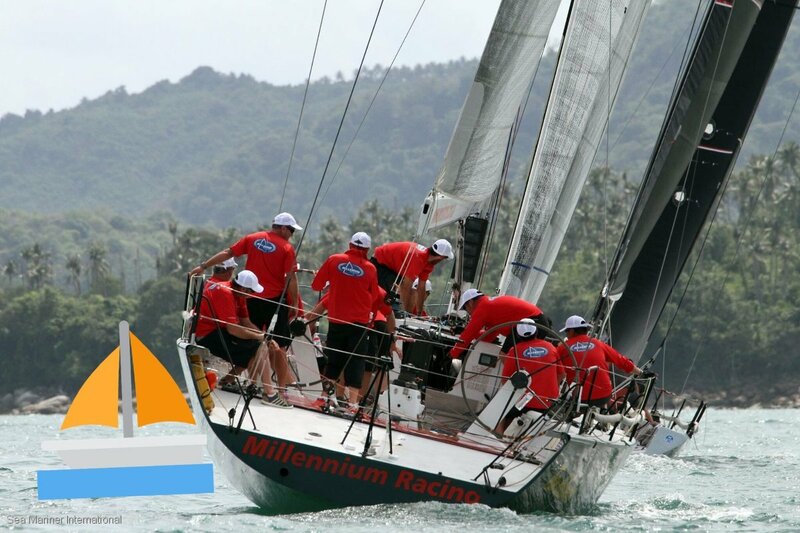 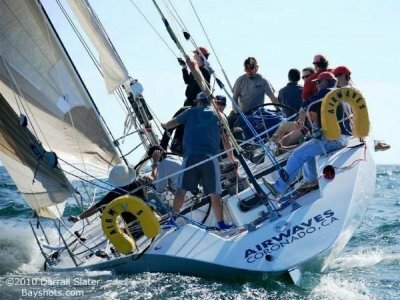 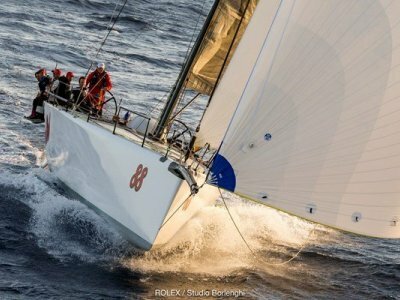 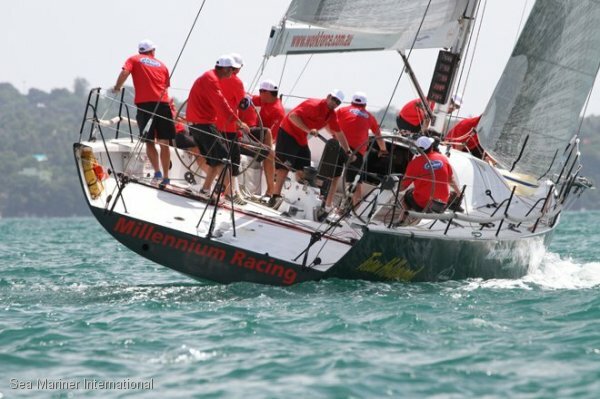 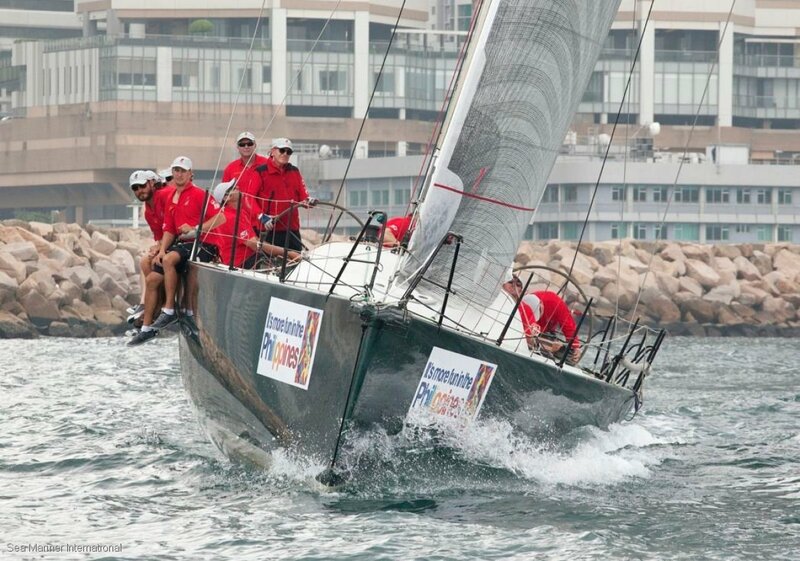 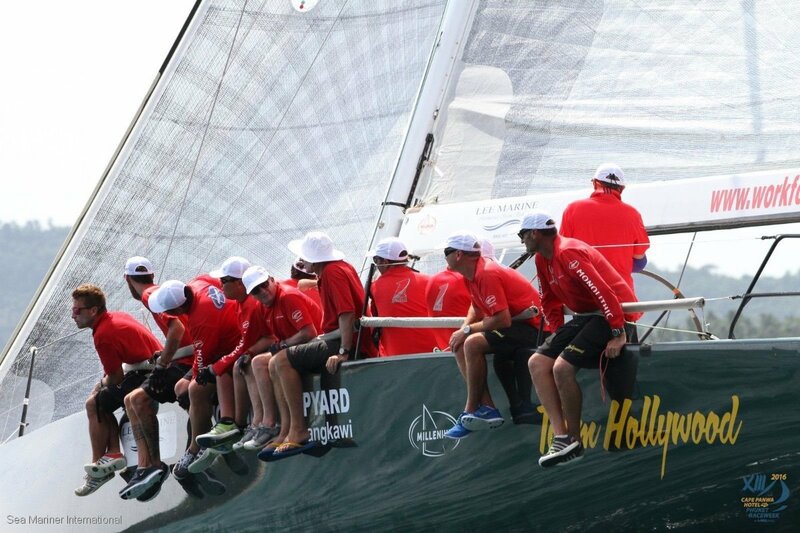 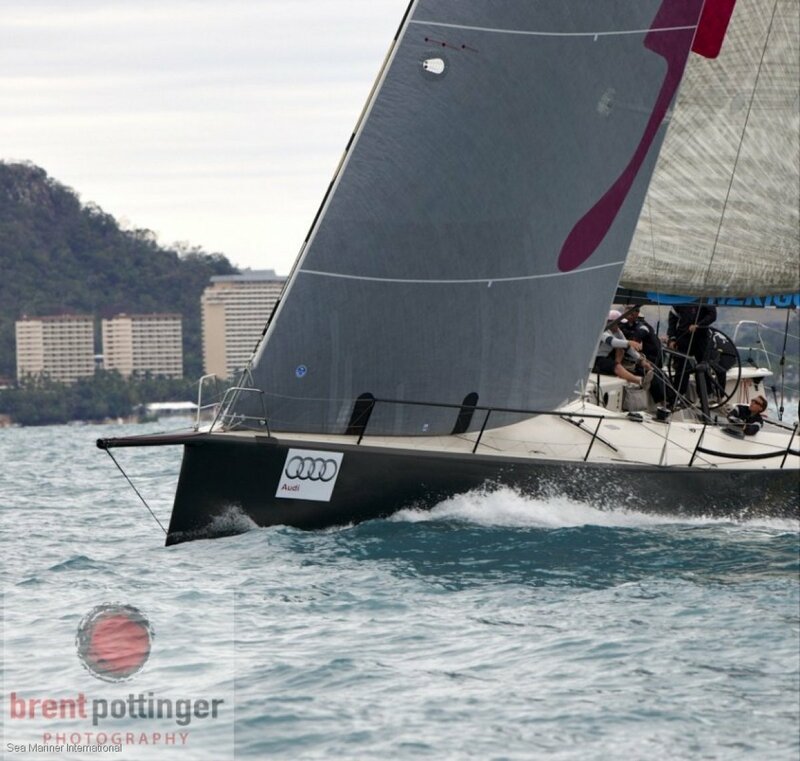 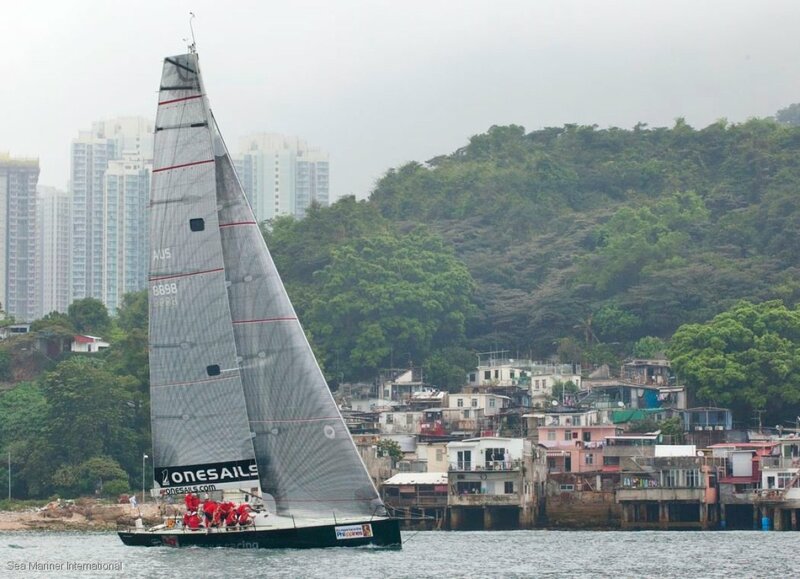 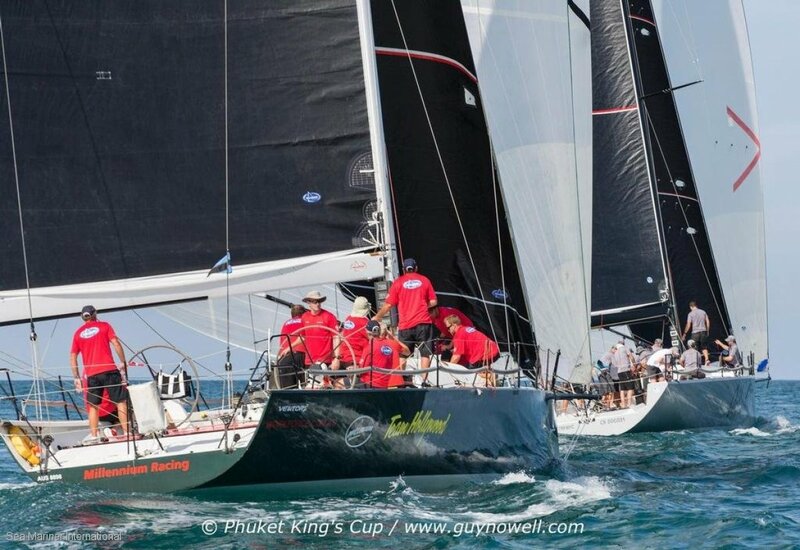 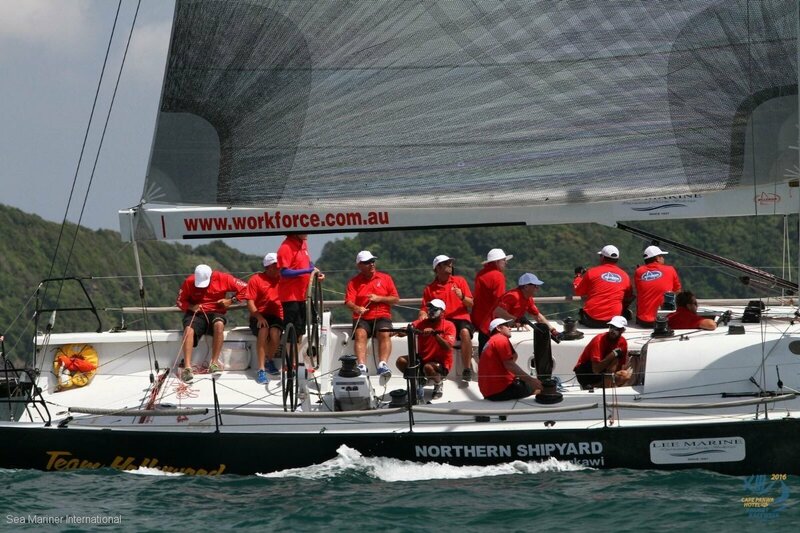 2017 Team Hollywood (AUS) won seven from eight races and dominated IRC I at the Cape Panwa Hotel Phuket Raceweek.